“We had nearly 18,000 rounds played in 2014 — which was the most we’ve ever had — and, really, the interesting thing to see was the wide range of playing abilities out on the course. 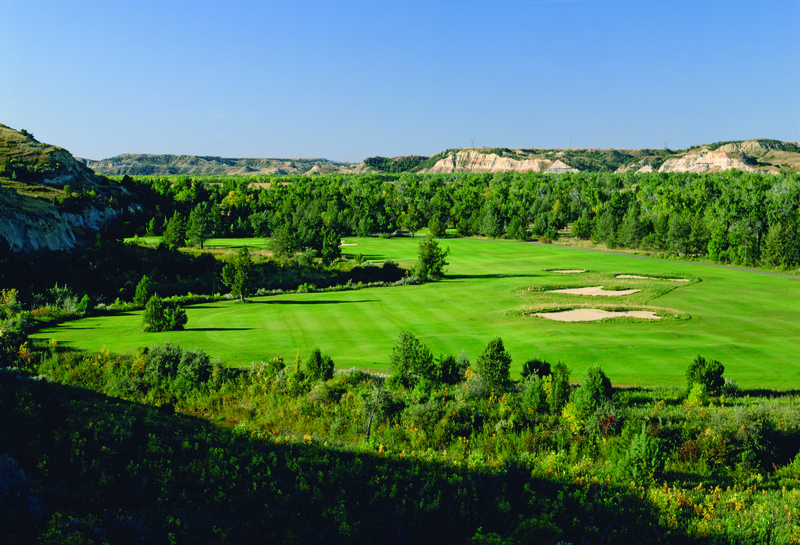 Because they have five different sets of tees to play from, players of all skill levels and age ranges got out there, more than we’ve ever seen before, and enjoyed playing one of the region’s best courses. Since opening in 2004, Bully Pulpit has been recognized for its excellent playing experience and the spectacular scenery it is built right into. 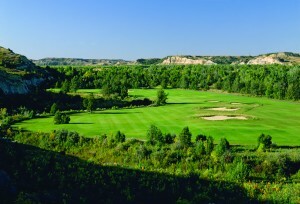 The course’s signature “Badlands Holes” — holes 14, 15, and 16 — which are carved right into the Badlands, have become player favorites and are a vital part of Bully Pulpit being named a “Top 100 Public Golf Course” by Golf Digest. Tee times are available now. Individuals and groups can make reservations online at Medora.com or by calling 701-623-4653.